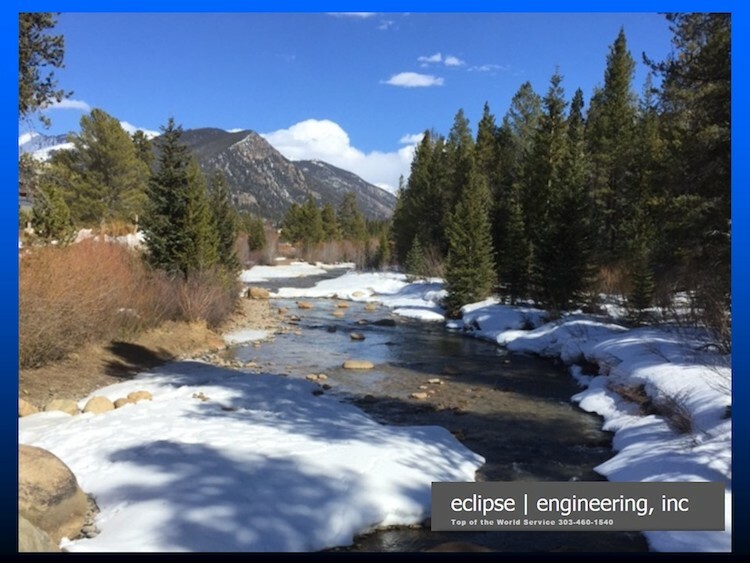 Industrial seals also include rotary seals that can see a vacuum to PV’s (pressure-velocity) that can often exceed 500K-PV. Solving our industrial seal customers’ problems requires our seal designer to understand how the equipment will operate. This allows us to visualize the duty cycle. Understanding the overall need for the level of seal-ability, friction and life, points us to a style of seal, material and — with known volumes to produce — the type of manufacturing process we’ll need to consider, as cost is always a factor. Other factors to consider are how we’ll replace these seals in the field, as opposed to and OEM factory installation. When we classify industrial seals, we normally assume that the product may be used in the manufacturing of a commodity product — but normally not in the commodity itself. This implies that service up-time and ease of replacement are very import in the development process. You don’t want your seal to be the one item shutting down a production line, or stopping the work of a back hoe while building a structure. For most industrial applications, an O-Ring provides an excellent seal. But O-Rings are limited in their uses such as temperature, fluid compatibility, and friction. And while O-rings may be the lowest-cost product, they may require frequent replacement if not applied properly in these applications. Going back to pressure and friction, rubber-energized polymeric or Teflon-style seals often combine strong resistance to pressures in excess of 1500 psi, and friction 10-20 times lower. This style of seal combines the gland backside leakage control of an O-Ring with the excellent seal and friction qualities of a filled PTFE (Teflon®). Life is normally greatly enhanced, while giving up a slight amount of leakage control. Understanding the overall system requirements allows our designers to determine the level of seal-ability, and choose a seal system that provides leakage control to zero — while still improving life, reducing friction, and handling extremely high pressures. However, these features do come at a cost. And in industrial style applications where up time and service-ability are paramount, the overall cost of the correct product normally outweighs the downtime of seal replacement in a product not suited for the application. Fluid compatibility or a variety of fluids which create havoc with an elastomer are easily managed with the use of spring energized seals. When considered in the design process and with proper gland consideration, these seals can often be easy to install and may be extremely robust, while sealing out a variety of chemicals and solids (like paint or concrete). Spring energized seals are also capable of handling acids, bases, and a combination, including a variety of solvents. Elastomers often suffer as the end user may use a variety of solvents that aren’t always compatible with the elastomer chosen. Friction is extremely repeatable in “dialing in” a spring energized seal for uses in medical equipment where touch is so important. This could include the threading of a catheter or a robotic arm setting an IC chip in a board. Seals used in oil and gas are a subset of industrial seals. 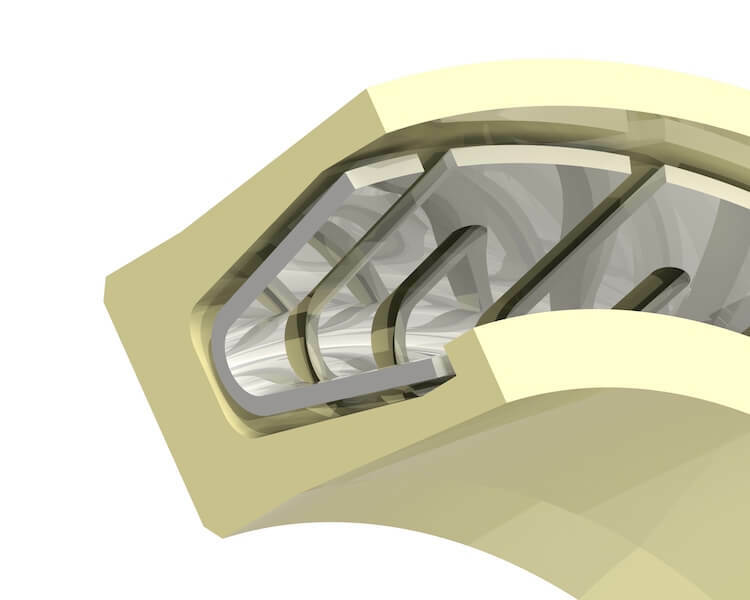 Spring energized seals can be made to preform in extreme service including contaminants, pressure and fluid variation such as sour gas and oil. The rotary seal market is another area where seals find their mark. 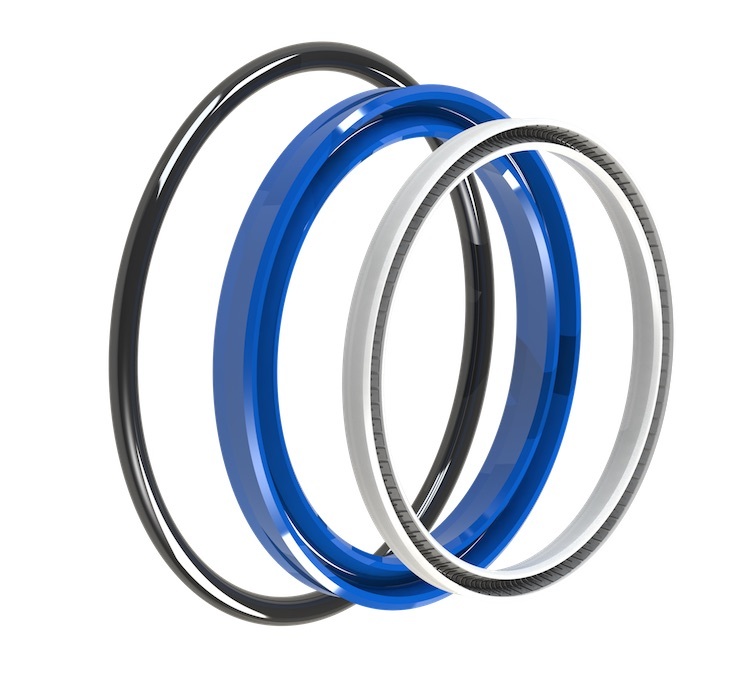 O-Rings and quad rings find themselves handling light duty rotary service. And when speeds increase, we often choose a rubber lip seal, encased in a metal case and pressed into a gland. Most rotary applications, such as automotive, often rely heavily on the rubber lip seal. 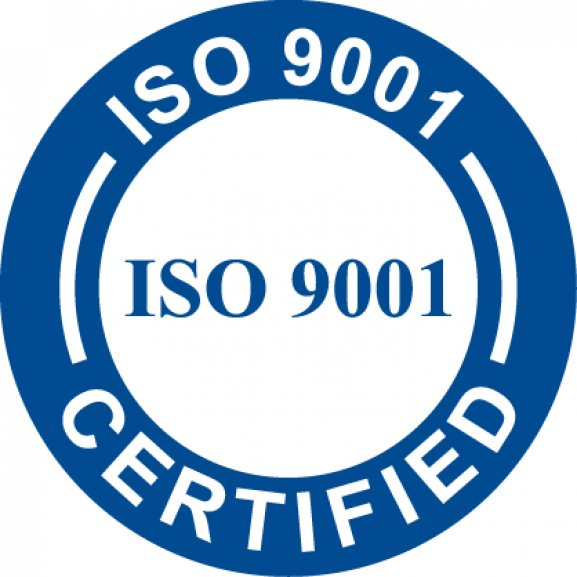 This seal is ideal where the environment is very well defined, relatively benign with low pressures (less than a couple of PSI), and extremely cost effective. But the industrial-style rotary lip seal often sees pressures over 10 PSI, and as high as 500PSI. It’s common to turn to cased Teflon lip seals to handle pressures and speeds with PV’s exceeding several 100K. The rubber lip seal suffers when the pressures exceed 10 PSI with any speed due to the high drag and friction of rubber against a shaft. 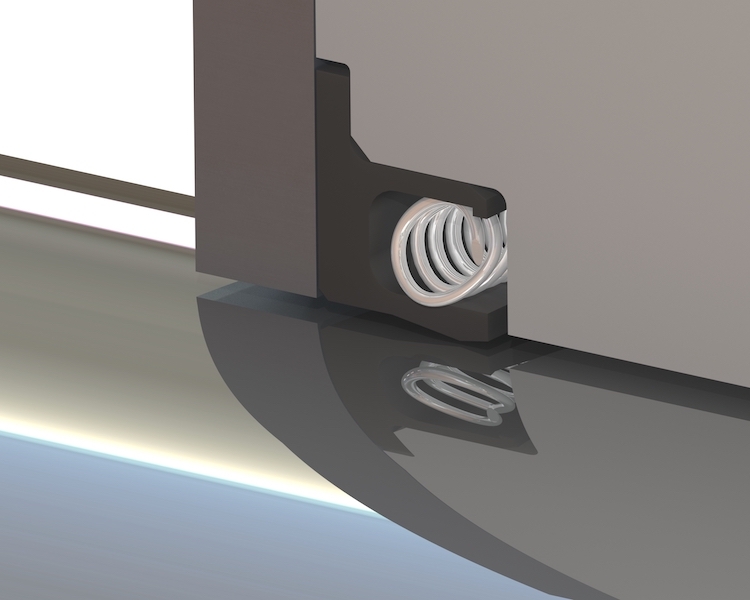 Teflon lip seals can be loaded, unloaded, or have spring energized profiles that allow us to control friction and leakage, with speeds and pressures driving PV’s to 250K or above. These cased seals can have cross-sections as small as 1/8 inch working in a variety of fluids.